Privately, Romney Admits There Is A One Per Cent Chance He Will Run For President In 2016!! 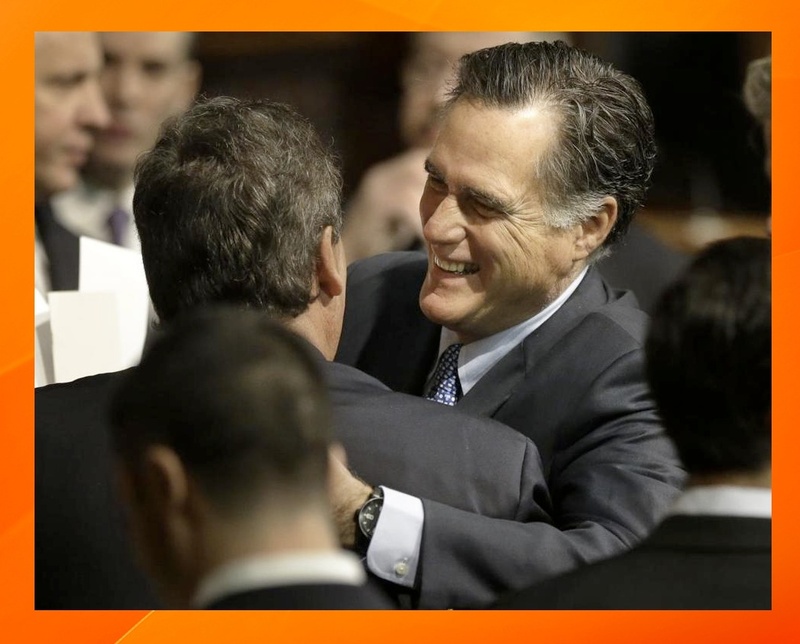 This entry was posted in GTK, Politics, Scoop and tagged #mitt, #mittromney, #romney2016. Bookmark the permalink.